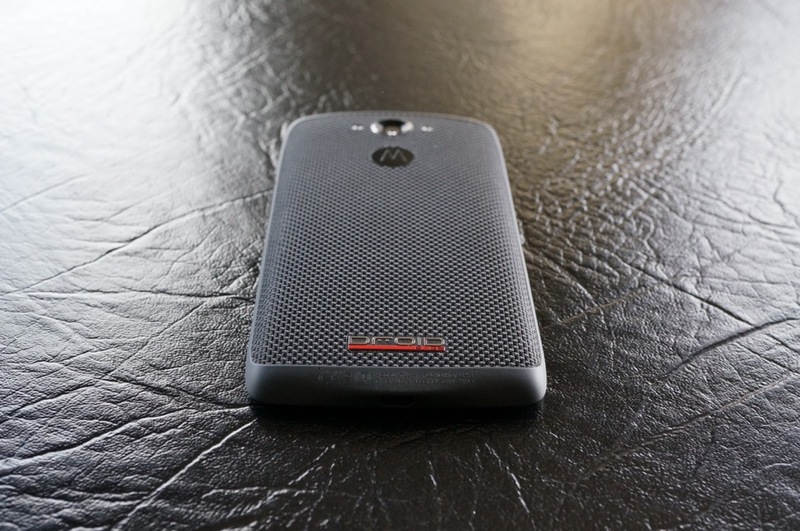 If you pick up a DROID Turbo today, expect to receive a system update within the first couple of hours, if not immediately. 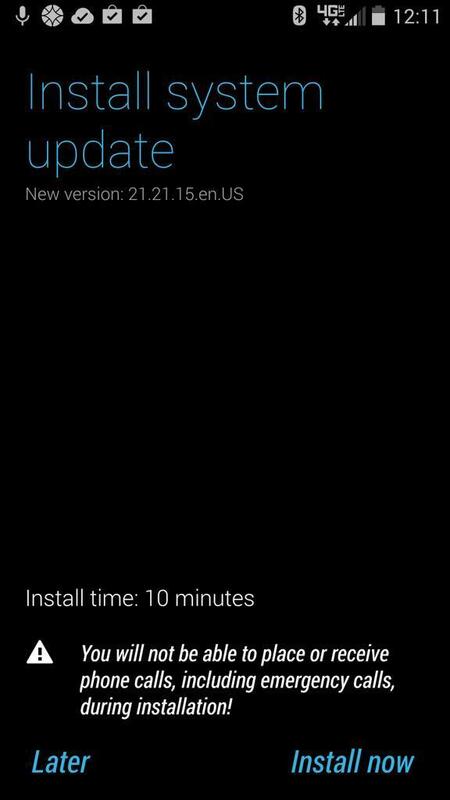 The update brings the Turbo up to version 21.21.15, though we aren’t sure what changes are included. If it means anything, this is the build that my review unit has been running since I received it on Tuesday. I would imagine this is the final, stable build that was intended for day 1 and doesn’t necessarily include any new features. I would point you to a changelog, but as I mentioned earlier, Verizon has this insanely terrible new support setup at their site that is mostly broken (has been for weeks). If we do find a changelog, we will be sure to pass it along. To grab the update, head into Settings>System updates. Your phone should then check to see if anything is available.